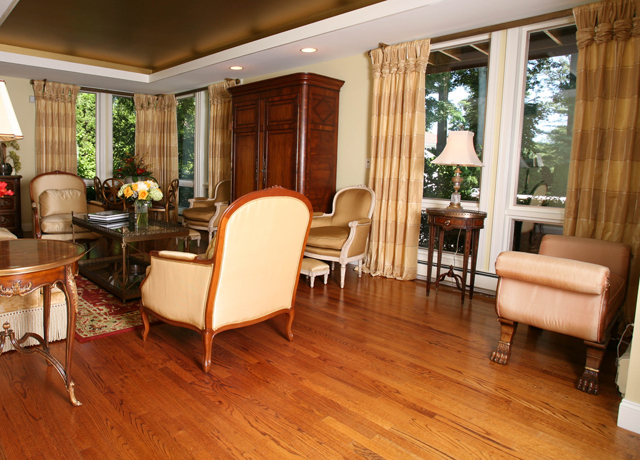 Custom drapery and top treatments add the perfect finishing touch to a great room. Selections can vary from simple to elegant. 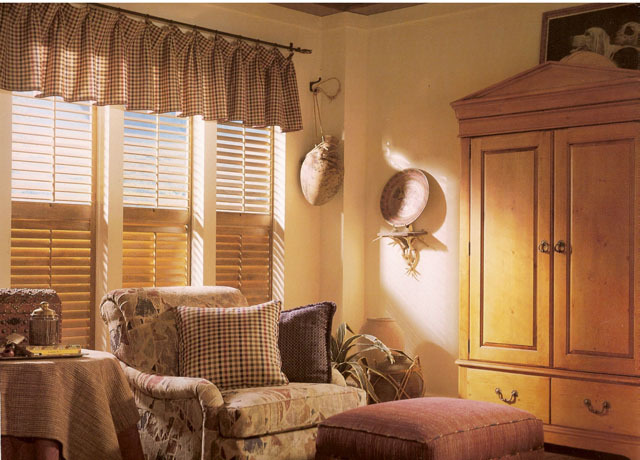 The fabric you select and the addition of trims and tiebacks can change not only the look, but the feel, of the room. 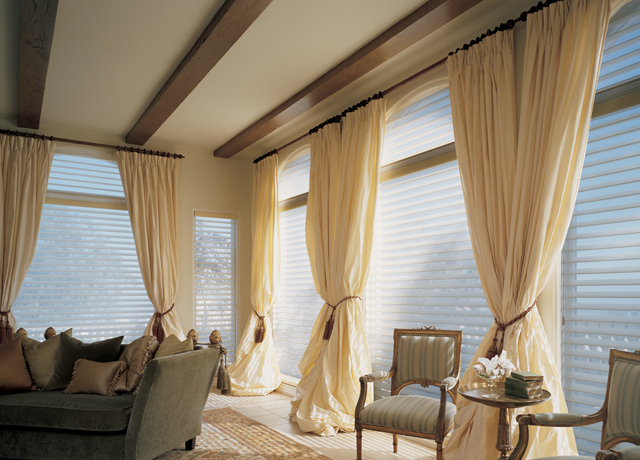 Adding custom drapery, valances or cornices to your existing window treatments can provide a new punch of color and excitement to your room. The possibilities are endless! 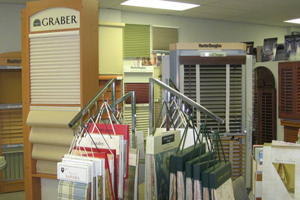 At Blindworks Custom Interiors, we offer a huge selection of decorative fabrics and trims, decorative hardware, and more. 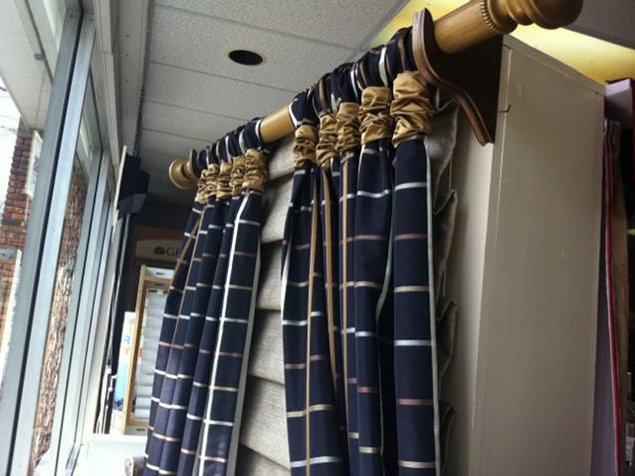 We also carry a large selection of drapery hardware. 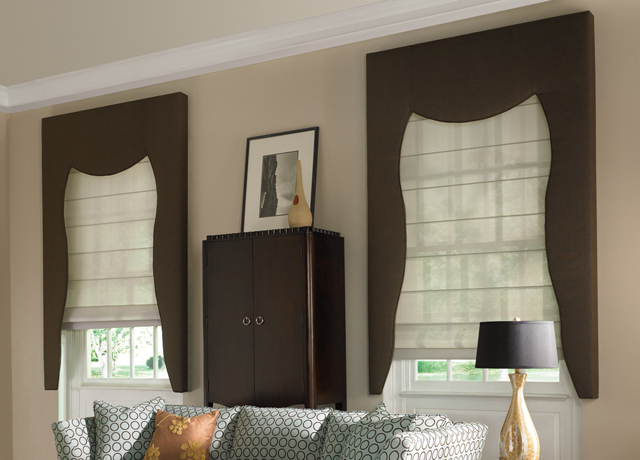 Drapery hardware creates interest to a room. It comes in various materials such as, metals, wood, stainless steel, ceramic, wrought iron, resin and crystal. 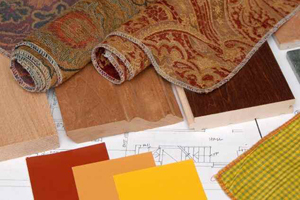 Finishes include, painted, stained, mirrored, glassed, distressed, antiqued, washed and natural. 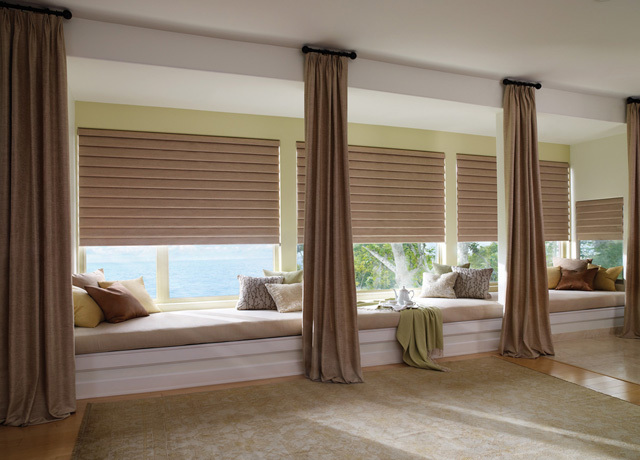 Pole styles include smooth, fluted, ribbed and twisted. Matching finials come in a variety of shapes and sizes. Coordinating your fabric with decorative rods, rings, brackets and finials creates a unique look. Stationary side panels can be hung on decorative drapery rods. 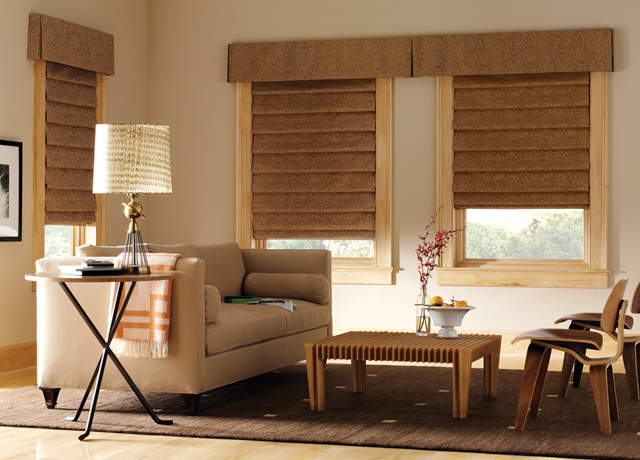 You can open and close your drapery by hand, wand, cord system or motorization. 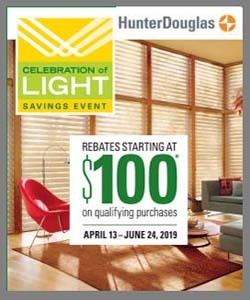 Visit our showroom or contact us to schedule your free consultation. We’re looking forward to meeting you.